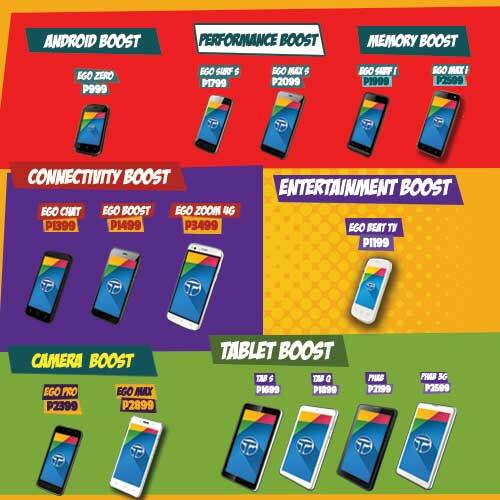 Last October 13, Torque Mobile launches EGO Series Boost Edition smartphones a breakthrough line-up of noteworthy devices that allows users to easily take their phone usage to the next level and truly embrace the age of the smartphone. Almost a decade after the invention of the modern smartphone, major features, perks, and conveniences can now be made available at the entry-level, further whittling down at any excuses one might have against ditching an old phone in favor of a full-fledged smartphone. “Much like the human ego, we view the now-ubiquitous smartphone as something that is here to stay,” said Chris Uyco, CEO and chief innovator at Torque Mobile. For this reason, Torque is offering a full line-up of Boost Edition phones for its EGO series, with compelling upgrades to offer as a way of boosting what one may otherwise view as normal, typical, or acceptable. The EGO Series Boost Edition is all about getting to the next level. To further emphasize Torque Mobile’s commitment to empower its users, the company has built an exclusive platform for the community to enjoy easy interaction and near-effortless communication. Dubbed Torque EGO Speaks, it is a centralized user forum that allows posting under a wide-range of topics, many of which relate to the experience of being an everyday smartphone user. The EGO Speaks forum will offer Torque users a quick way to voice their concerns, give feedback, and simply connect with others in the greater Torque community. During the launched, they also introduced their new ambassador Elisse Joson. Elisse Joson, one of the prettiest and talented actress in the country, was proudly introduced as the newest Brand Ambassador of Torque Mobile. 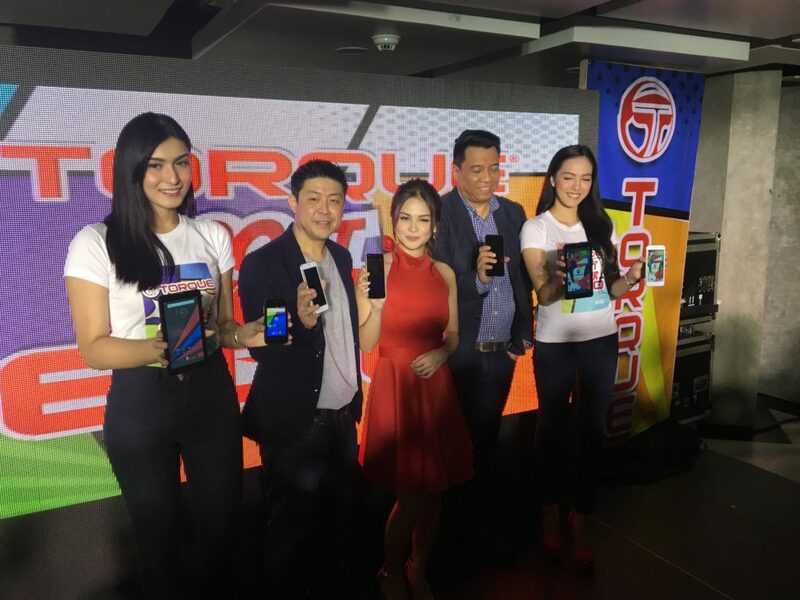 President and CEO of Torque Mobile, Mr. Chris Uyco, with the newly launched EGO Boost Edition Smartphones. 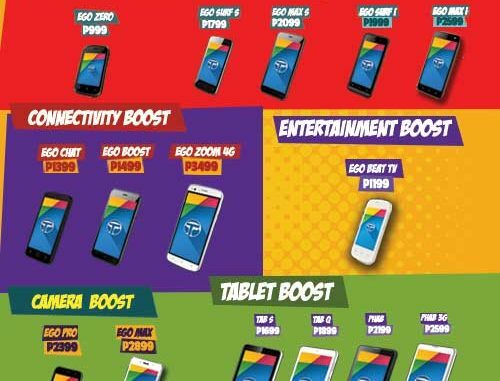 The entire Torque EGO series smartphone line-up, including the Torque EGO tablets, is now available with prices ranging from 999 Pesos to 3,499 Pesos. For more information, you can visit the nearest Torque concept store or kiosk, check out the Torque homepage, or follow any of Torque’s social media pages.